Category Archives for "Efficiency Ratio"
This is an in-depth guide on how to calculate Average Payment Period with detailed interpretation, analysis, and example. 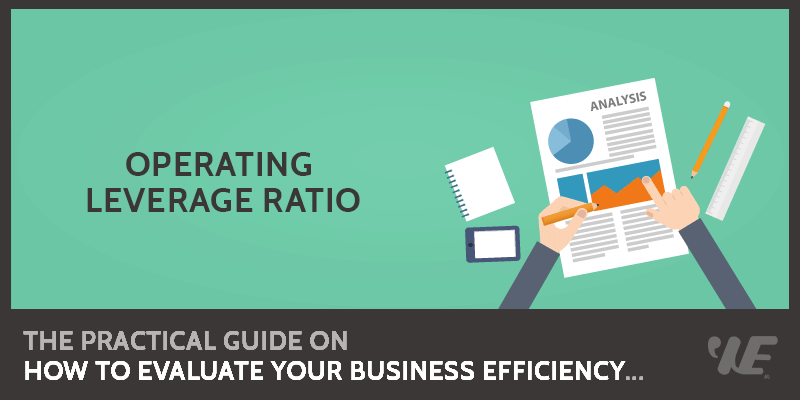 You will learn how to use its formula to assess a company's operating efficiency. Definition - What is Average Payment Period? The average time (in months and days) it takes a business to make payments to its creditors is known as the average payment period, or days payable outstanding (DPO). It is crucial for you to be aware of the average payable period in order for you to be prepared to take necessary action when the time comes to pay creditors. Typically, it is much more advantageous to try and keep the average payable days as low as possible as this can keep suppliers happy and might also allow you to take advantage of any trade discounts. However, you have to try and strike a balance as taking as long as possible to pay creditors can result in the company having more money which is good for working capital and available cash flows. This is a detailed guide on how to calculate Accumulated Depreciation to Fixed Assets Ratio with thorough analysis, example and interpretation. You will learn how to use its formula to measure how well a company is utilizing its assets. Definition - What is Accumulated Depreciation to Fixed Assets Ratio? The accumulated depreciation to fixed assets ratio will give you a sense of how frequently a company replaces its assets. Accumulated depreciation is the natural decline in value that an asset experiences over the years. When you buy a new car, it steadily loses value even if you take care of it. So this isn’t a measure of what condition the assets are in but simply how recently they’ve been replaced. If the ratio is high, it would suggest the company hasn’t invested in new assets in a while. And one possible reason for that is that there isn’t enough cash to invest. So it is an important measure to have. This is a complete guide on how to calculate Average Collection Period with detailed analysis, interpretation, and example. You will learn how to use its formula to assess a company's operating efficiency. Definition - What is Average Collection Period? The amount of time it takes a business to receive its owed payments in terms of its accounts receivables or credit sales is known as the average collection period, or days sales outstanding (DSO). This measure is important as it highlights how the company's accounts receivables are being managed. This calculation gives the business managers time to make any required adjustments to prepare for any future obligations that might require cash from sales. As a general rule, a low average receivables collection period is seen to be more favorable as it indicates that customers are paying their accounts faster. On the other hand, a higher average collection period could suggest that sales are being converted to cash much slower than required.